 The studio will be closed from Monday July 16th - Friday July 20th and will resume normal business hours Saturday July 21st. 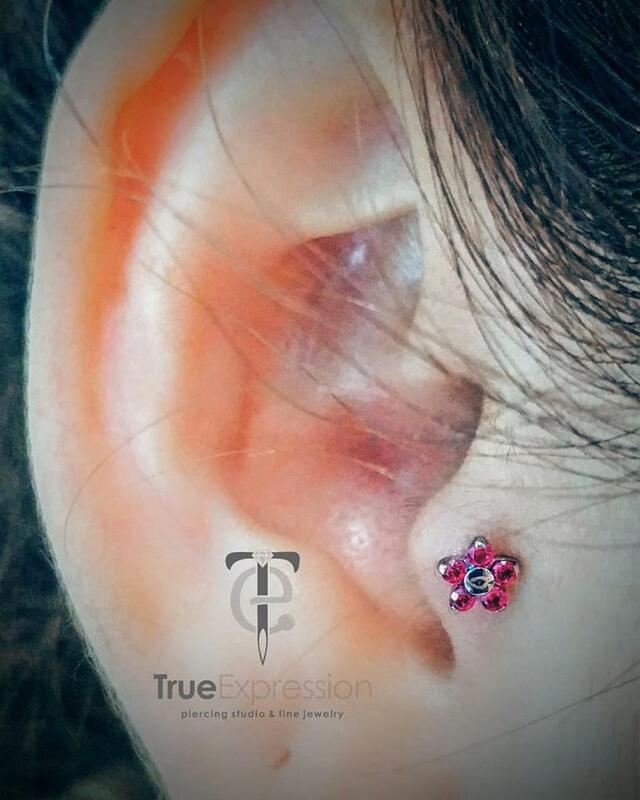 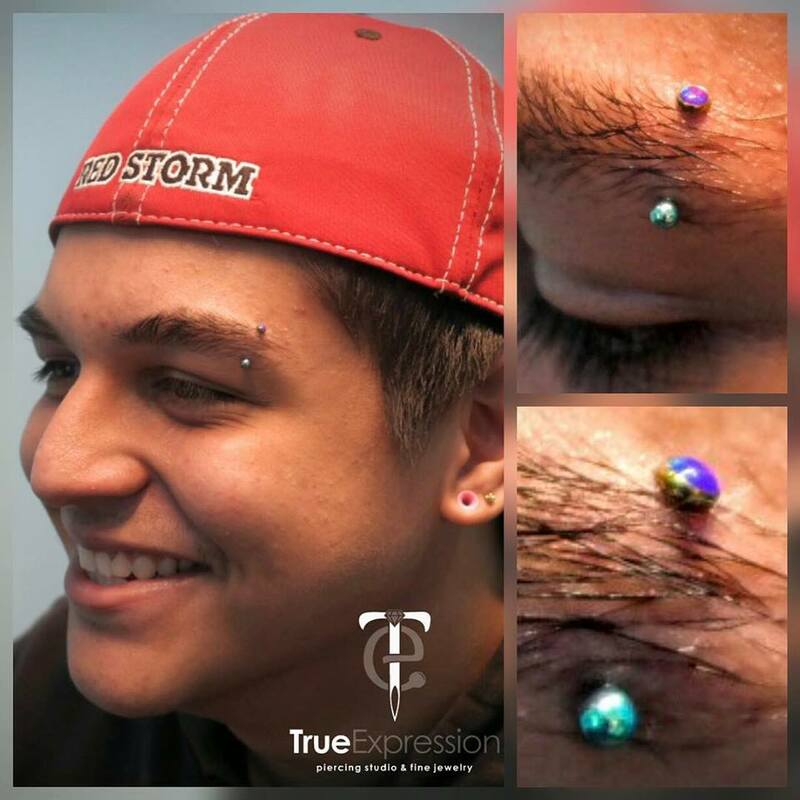 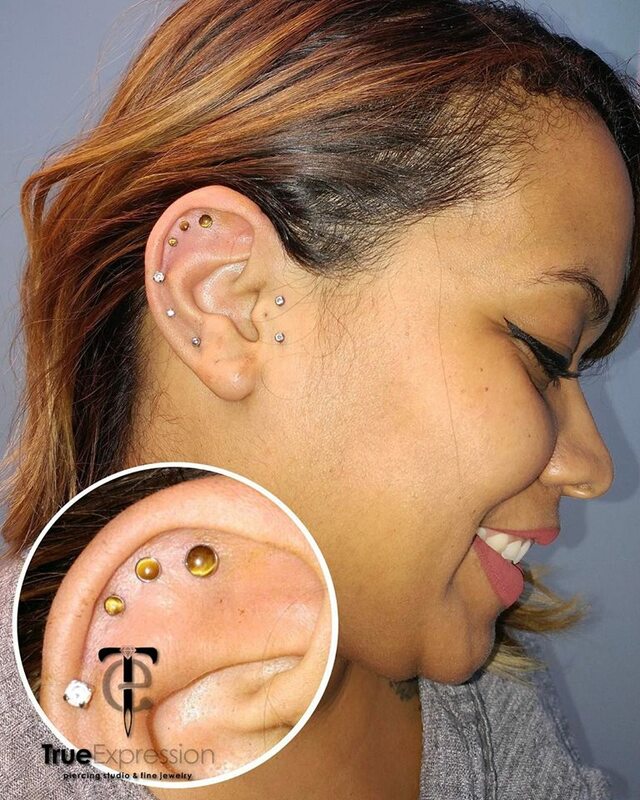 We are dedicated in executing the utmost professional body piercings. 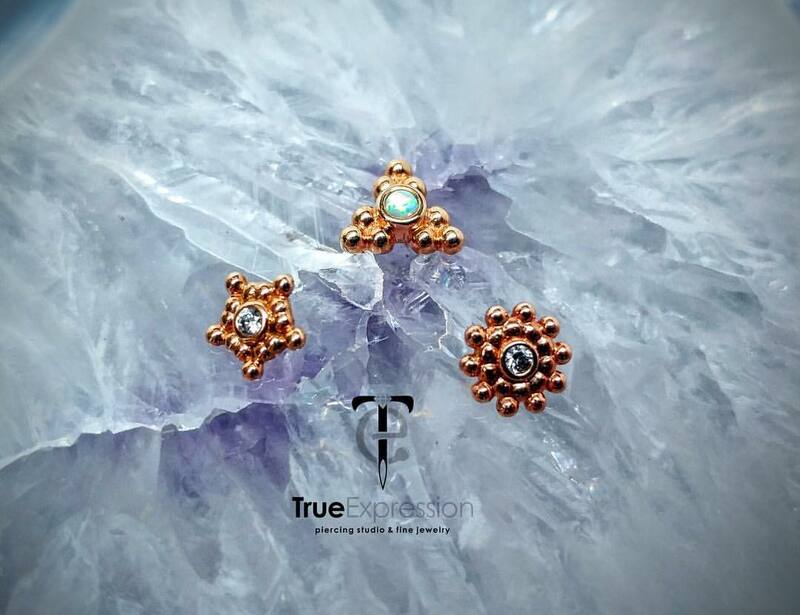 Additionally we proudly offer a wide selection of exquisite high end jewelry. 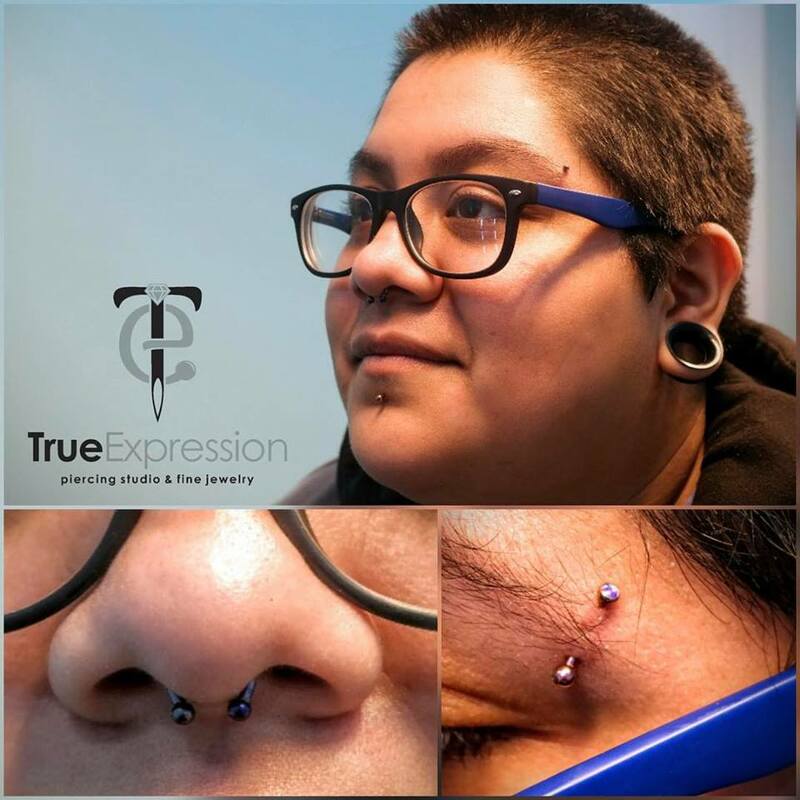 We strive to provide nothing less than excellence in all of our services in order! 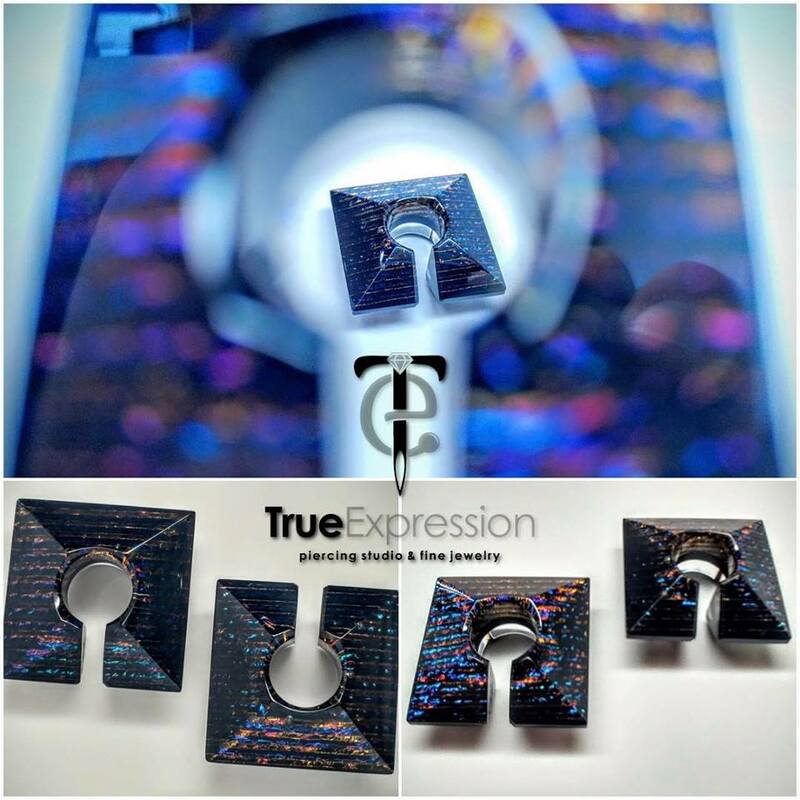 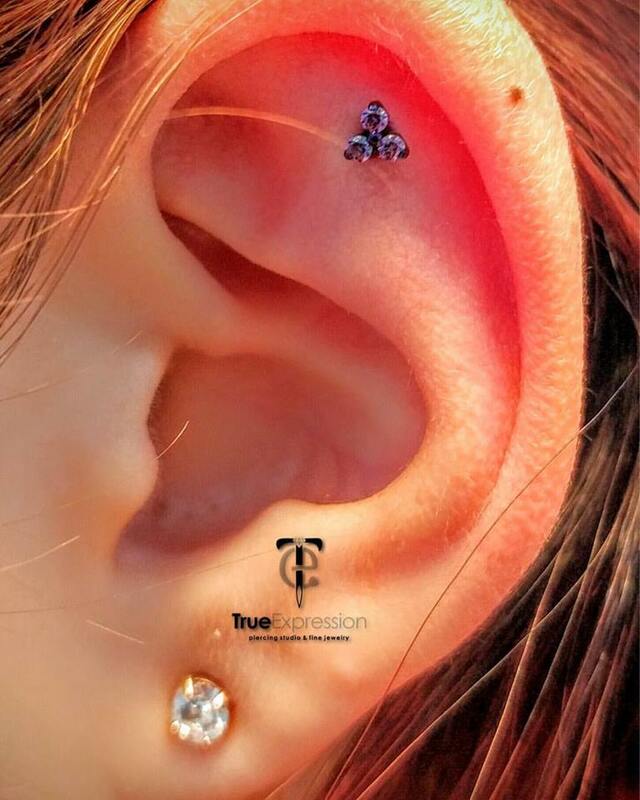 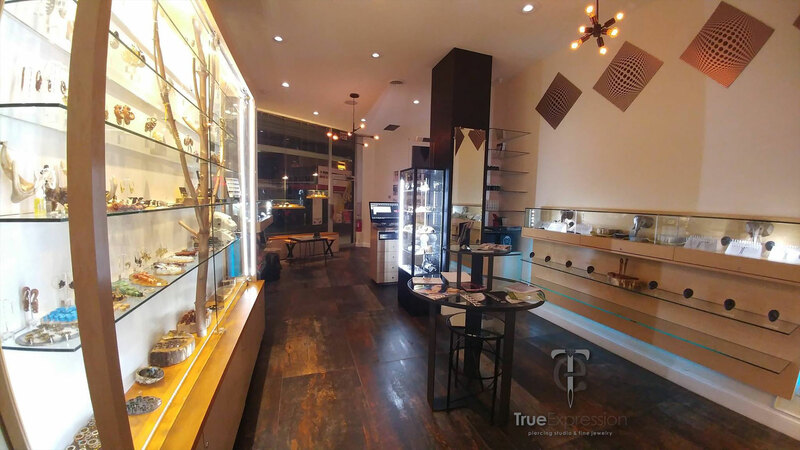 Our passionate and certified team is equipped with the highest grade of body jewelry such as Industrial Strength, Neometal, Anatometal, and Gorilla Glass along with many others. 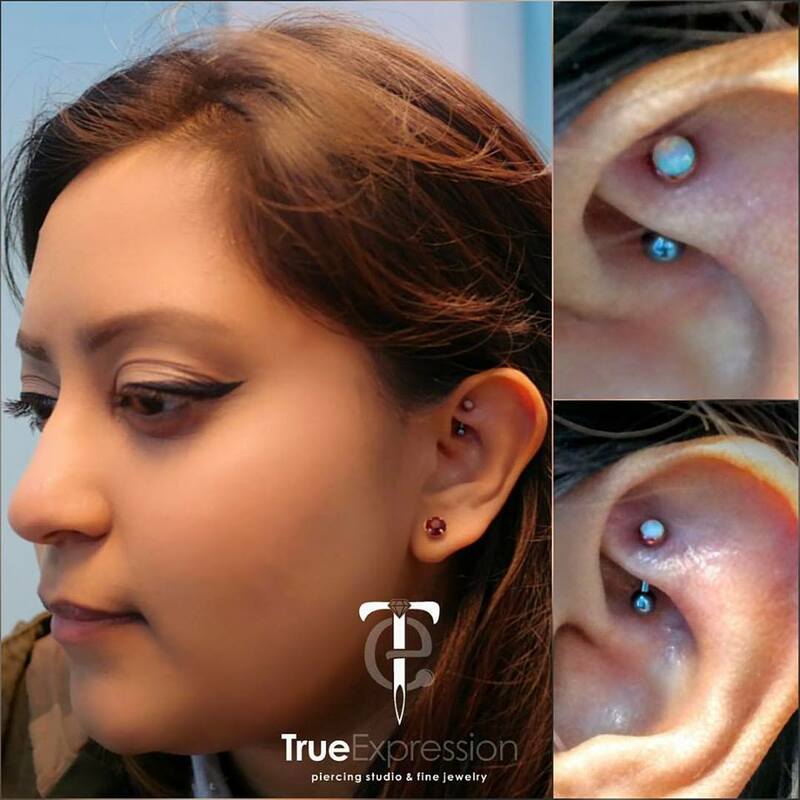 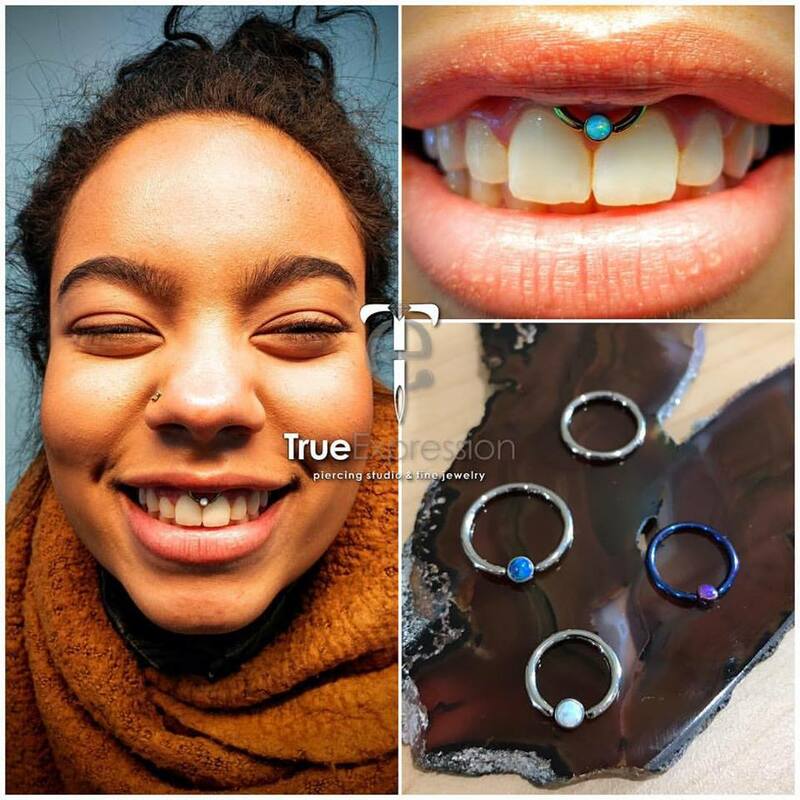 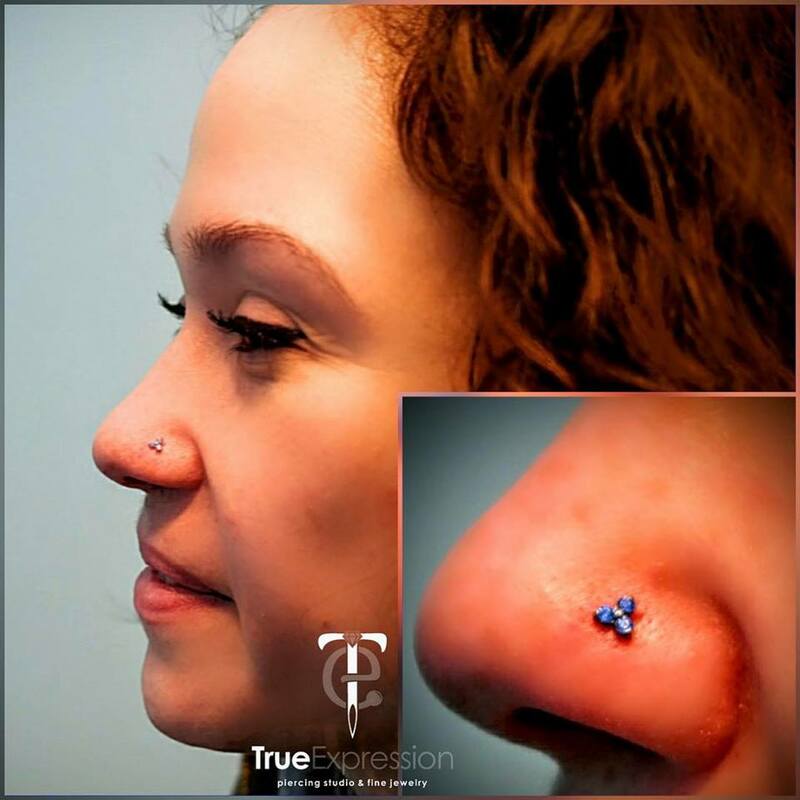 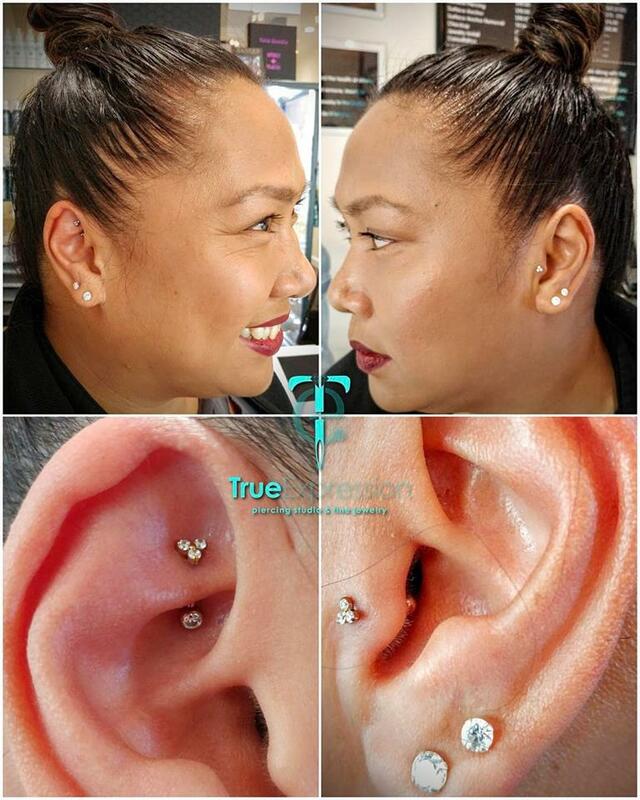 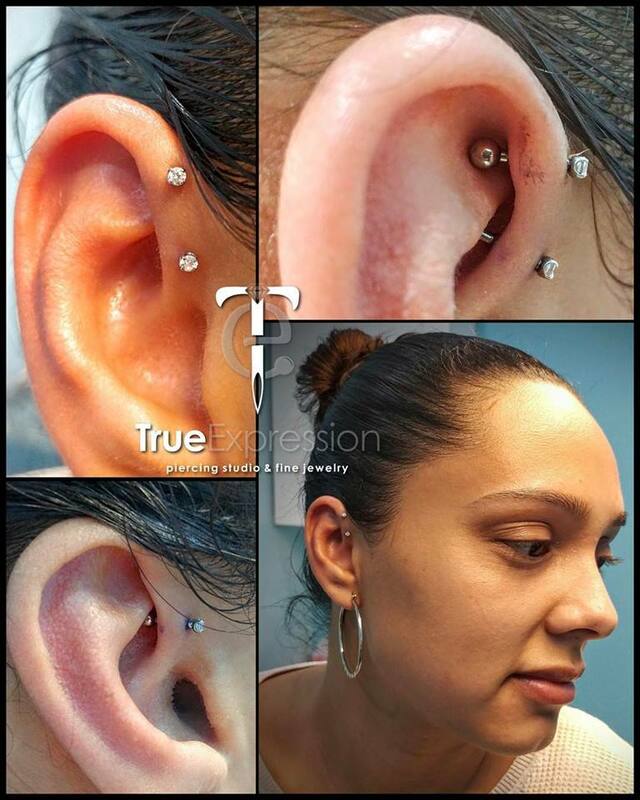 Our piercers have gone to great lengths to obtain the highest education there is, and have acquired numerous certifications that accredit their extensive knowledge and ability to carry out each procedure. 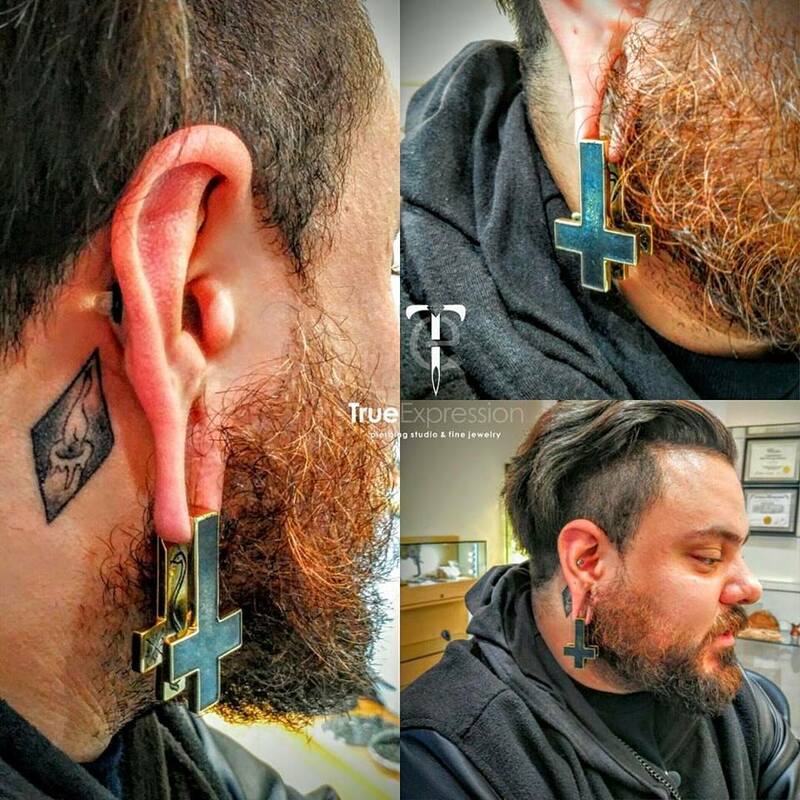 We greatly value education, and so we continue to learn, attending annual conferences held by the respected Association of Professional Piercers. 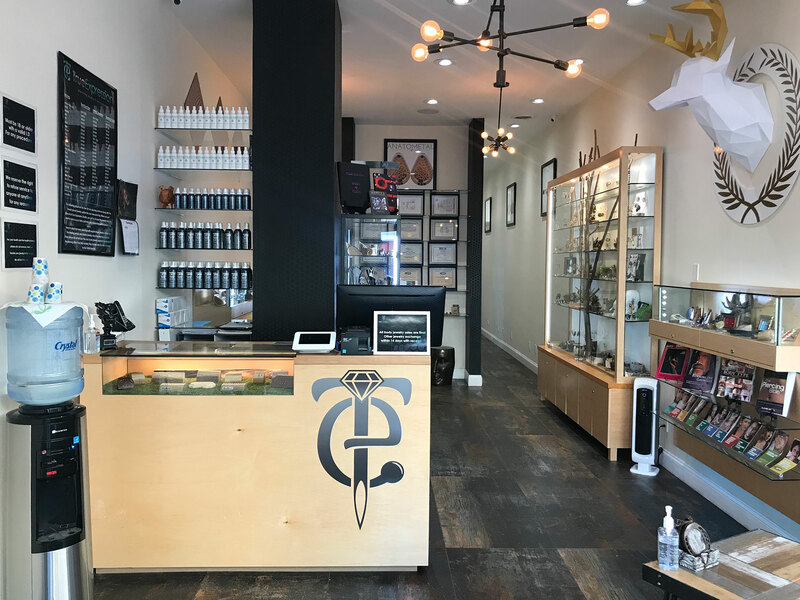 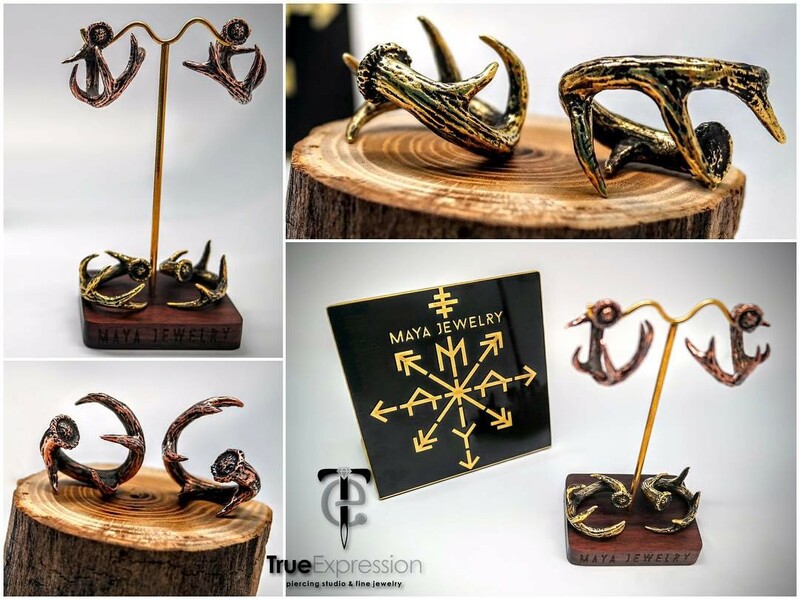 We promise to provide you with services that are nothing less than excellent, whether you are obtaining a new piercing, or simply browsing our jewelry selection!